Brain Cancer, a disease of the brain where malignant cells (cancer cells) appear within the tissue of the brain. These cells grow to eventually form a mass of cancer tissue, this is called tumor, this then interferes with brain functions such as memory, sensations, muscle control, and along with other normal body functions. There are two main categories of tumors, the first being benign, these tumors are essentially tumors that contain mainly noncancerous cells, then there is malignant tumor, this is the dangerous one, it consists of mainly cancer cells. There are many symptoms and signs that brain cancer shows. 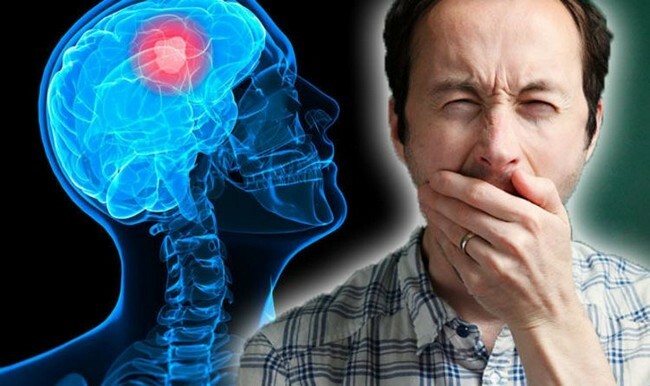 These signs can effectively help us realize if we are developing brain tumor. With this information, we should take action as soon as possible to improve our survival and recovery rate. Some of these symptoms are subtle, so you should pay attention to them as much as possible, even if they seem to be nothing too serious, it can always lead to something more serious. Below are the 12 general symptoms of tumor growth. They are briefly explained for your understanding. All these signs should not be ignored and you should consult with a doctor or a specialist in the area. These symptoms show themselves in subtle ways that many usually ignore until it is too late to take immediate action. So do not ignore these symptoms if they develop unexpectedly. The first is headaches, the feeling may be described as similar to migraine with it’s throbbing sensation, however, it will progressively worsened over a few months. Several red flags that separates a regular headache from a headache that is related to cancer, these red flags include, a change in the pattern of the previous headaches; headaches that are unresponsive to therapy; any new weakness in motor skills, sensory, or visual symptoms or signs; an uncommon change in memory, personality, or thinking in general; vomiting regularly; a headache that gets worse when bending over, sneezing, coughing, or performing the Valsalva maneuver. Next we have seizure, these are sudden and convulsive attacks that are caused by a burst or explosion of electrical impulses in the brain. In the event of a seizure, the victim will experience a wide range of reactions that absolutely cannot be controlled, these include: Muscle contractions, twitching, jerking, tingling, staring, numbness, tongue biting, ringing in the ears, smacking of the lips, chewing, perspiration, pupil dilation, hallucinations, confusion, incontinence, unconsciousness and shallow breathing. There are also different types of seizures, these are myoclonic, tonic-clonic, sensory and complex partial. 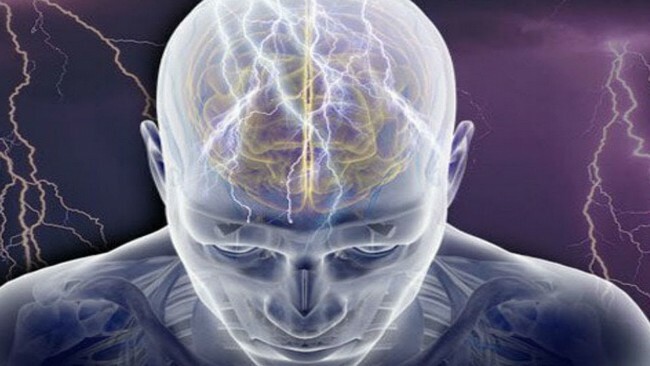 For Myoclonic seizures, it is essentially a single or multiple muscle twitches, jerks and spasms. Twitching involves small muscle contractions within the body. Jerks are similar to twitching but involve more muscles at a time and a limb will move in example. Spasms just like twitching and jerks involves the muscles, it occurs abruptly, it is painful and is short-lived. Relieving spasms can be done by gently stretching the muscle. 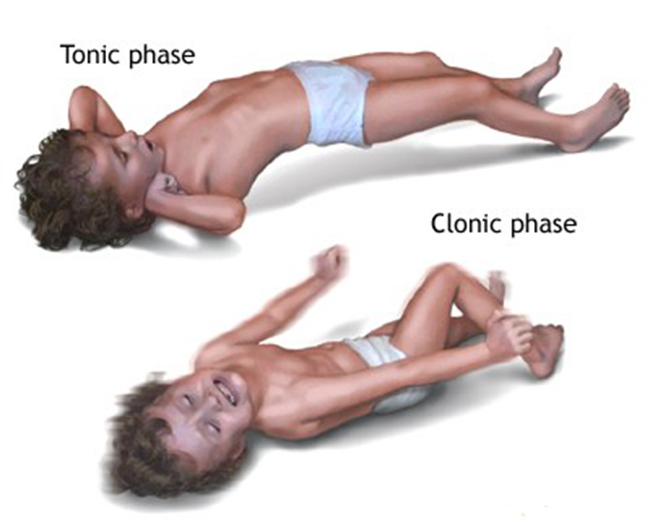 Tonic-Clonic seizures causes loss of consciousness and body tone, followed closely by twitching and relaxing of muscles, this is called contractions. In addition to that, there will be loss of control of body functions. Breathing may come to a halt for 30 seconds, the person may turn a shade of blue. Usually after this particular type of seizure, a person will probably be sleepy and have headaches, weakness, confusion, numbness and sore muscles from the contractions. Sensory seizures mainly affect the sensation, smell, vision, and hearing without being unconscious. 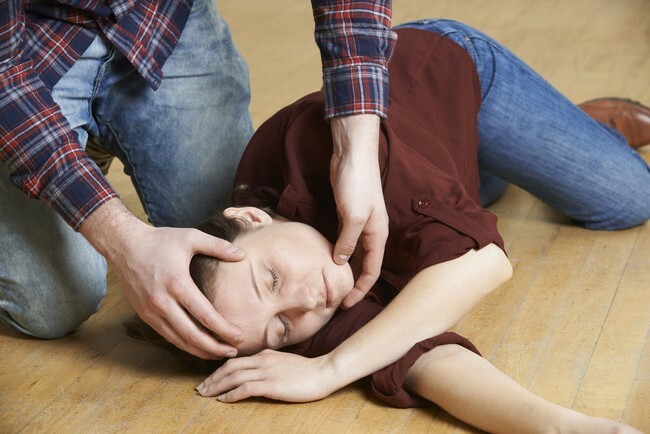 A person may suddenly lose sensation, or the ability to smell, the ability to see and even the ability to hear, and this all happens when they are conscious, it may be scary but the best thing to do is remain calm and seek help from the nearest able person and immediately seek medical attention. Complex partial seizures, might cause a loss of awareness, and related to the word meaning itself, losing consciousness in either two forms, partially or complete total loss. It will be associated with repetitive action, unintentional movements, for example, twitching. 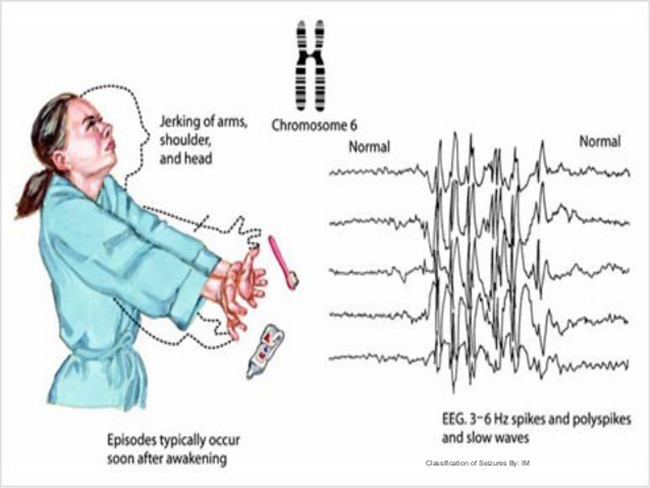 This is a seizure that starts in one specific area of the brain and the person remains alert and is able to interact. 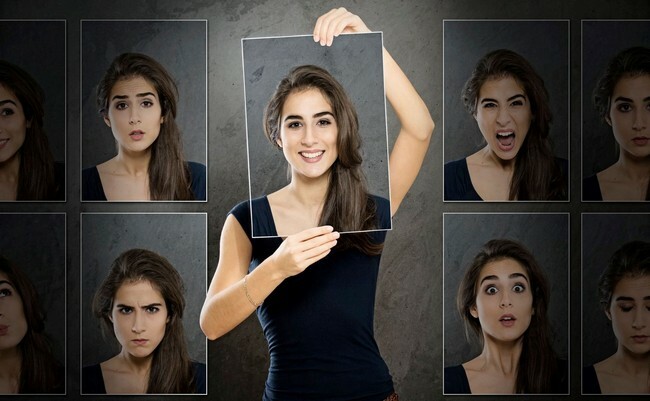 The next brain cancer sign or symptom we have is personality or memory changes. 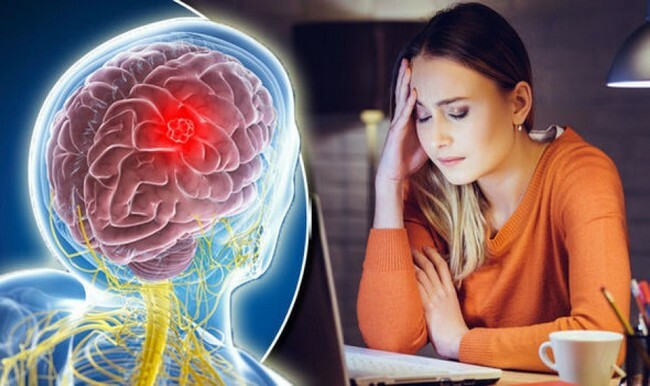 Brain cancer or tumors can indefinitely cause personality changes and memory changes, this can cause huge distress for the patients caregivers and frustrate patients. 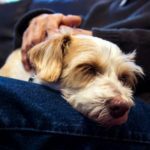 This personality change will put a whole lot of burden upon the caregiver. In the case of memory changes,it can be caused by the tumor, the surgery, radiation or chemotherapy treatments. Then we have nausea or vomiting, vomiting usually comes after nausea, the feeling of unease and discomfort in the upper stomach with an involuntary urge to vomit, however sometimes a person might not even vomit. 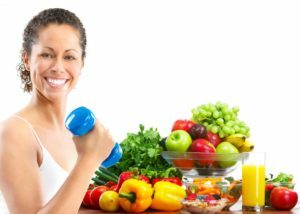 This may be caused by eating the wrong food, maybe even dizziness but if it not any of those other reasons, and you don’t have a reason to be nauseous, then you may have a more serious underlying condition. Next we have fatigue, a feeling of tiredness that is unexplained, persistent, and relapsing. This feeling is similar to the feeling of having the flu or missed a whole lot of sleep. Normal fatigues are able to be relieved by periods of rest. Fatigue can have both physical and mental effects. On the physical part, muscle use may not be used optimally, on the mental side, it is a transient decrease in maximum cognitive performance. Following that we have drowsiness, a feeling of being sleepy and lethargic, sleepiness in general. Feeling abnormally sleepy or tired during the day. In addition to that, drowsiness may bring forth more symptoms, such as forgetfulness or falling asleep at inconvenient times. It may decrease the quality of life. There are different levels of drowsiness, depending on its severity levels that can range from a mild need for sleep to a irresistible urge to fall asleep. Sleep problems is a general statement that means, unable to sleep properly, that rise with brain cancer, patients that are undergoing radiation therapy will often experience this, along with severe cases of brain cancer. There are also several other sleep problems that may arise, these include snoring, sleep apnea, insomnia, sleep deprivation and restless leg syndrome, these are all common. 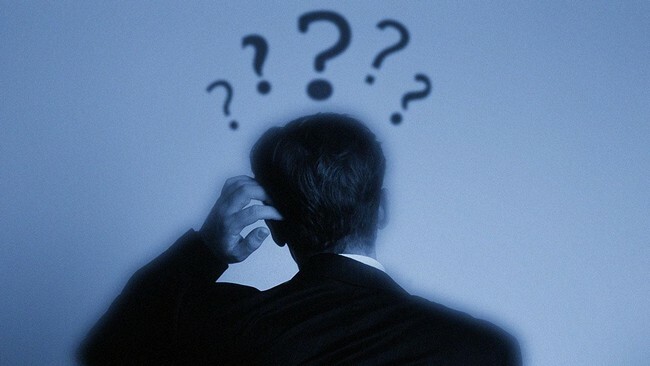 Memory problems will arise when there is the development of brain tumor. Brain tumor may impact on cognitive abilities, which will result in memory problems, poor concentration, confusion, difficulty in thinking with clarity and processing information, including with language difficulties. This may result in forgetting things you do not usually forget, develop poor concentration habits, etc. 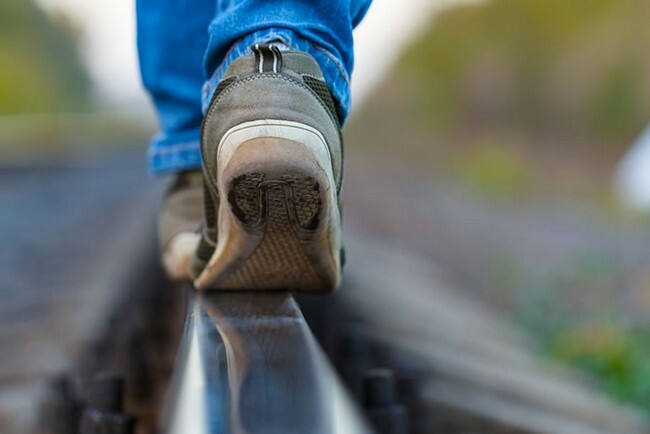 Changes in the ability to walk or perform daily activities, with the effects of impaired cognitive skills, the ability to walk properly will be disturbed, in general, performing day-to-day activities will be difficult as well. You may find yourself stumbling over and this has not happened before. Performing daily tasks may take longer and you are prone to make more mistakes than usual, maybe having difficulty in writing. 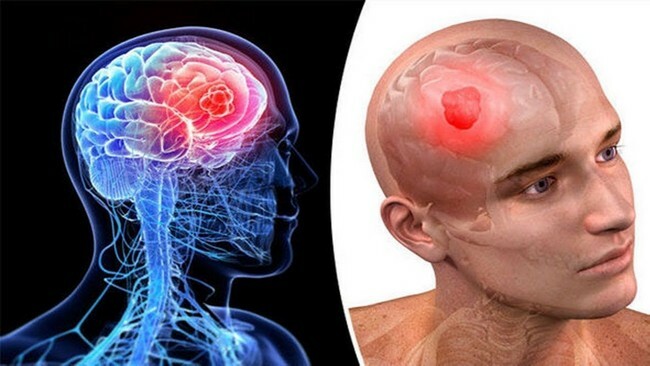 In conclusion, there are so many signs and symptoms to show us if we have brain cancer, with all of these informations, we need to take the necessary precautions to help ourselves. 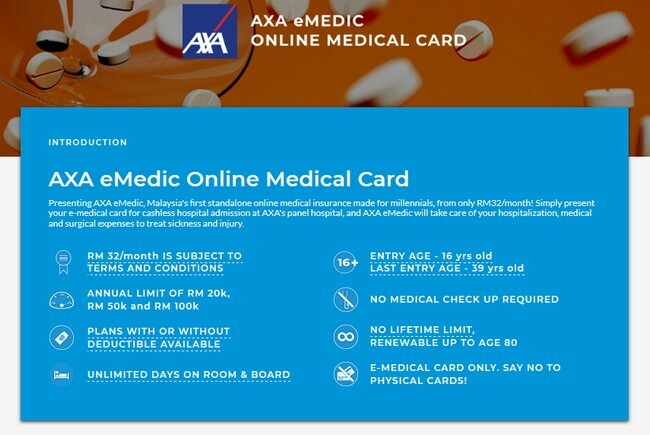 You may want to consider getting AXA eMedic Online Medical Card to safeguard you and your family, for only RM 32/month, no more worries on losing your physical medical card. 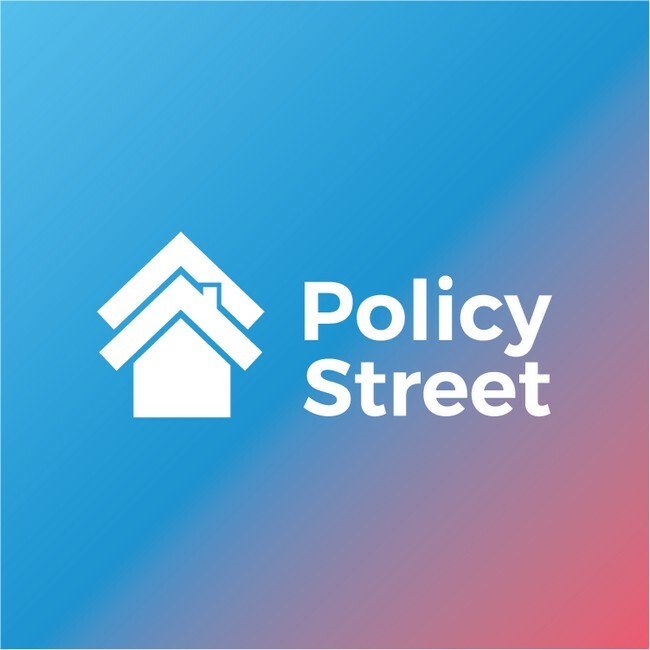 At PolicyStreet, we want to help you take the necessary steps to protect yourself and your family at a very cheap and affordable cost. We want to help those who can’t afford insurance. Getting insurance now is simpler, easier and affordable. Rejoice with your family, now everyone can be protected by insurance. Say “Goodbye!” to worries and crisis, say “Hello!” to happiness, stress less, ease of life. Life is only once, we should all experience and make the best of it.